Bill practiced law for nearly 30 years before becoming a full time stock and options trader. His career as a stock and option trader began more than 10 years ago after extensive reading and attending a host of trading classes and seminars. His love for trading led Bill to invite friends and neighbors to his home where he spent countless hours helping them learn trading fundamentals. 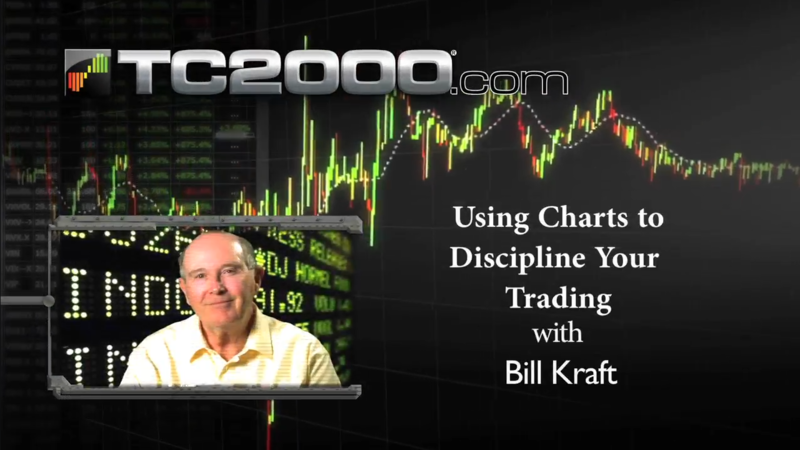 In conjunction with those activities, Bill authored a weekly newsletter for many years that had as many as 200,000 subscribers and founded BillKraft.net. His writing attracted an editor at John Wiley & Sons who solicited Bill to write two books on trading, Trade Your Way to Wealth and Smart Investors Money Machine.